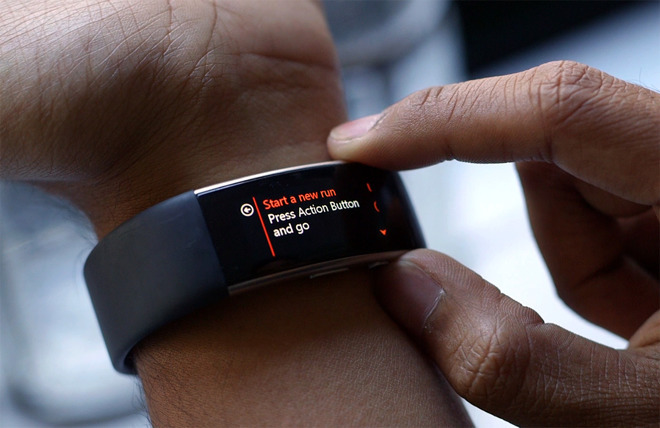 "We have sold through our existing Band 2 inventory and have no plans to release another Band device this year," a spokesperson told ZDNet, adding that the company still intends to support Band 2 owners and the Microsoft Health platform for Windows, iOS, and Android. It has also removed the Band SDK from its developer downloads though, effectively ending any third-party app support. Sources for ZDNet claimed that Microsoft isn't going to ship a Band 3 in the near future, and is in fact planning to phase out its trackers entirely. The Band has never made a significant dent in the fitness market, despite having Microsoft's weight behind it and a major redesign in Oct. 2015. The company likely isn't abandoning wearables entirely, given the growing importance of the market. At the very least it's still working on the HoloLens, an augmented reality wearable. Apple is known to be working on AR technology as well, though it doesn't have any announced products and might not for years.